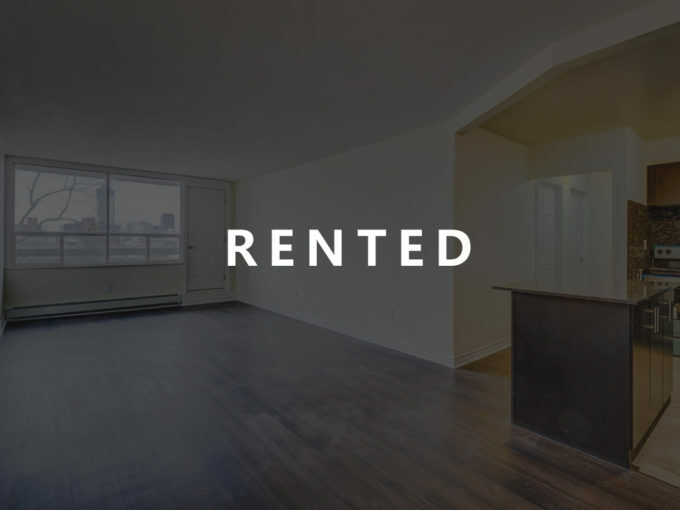 Pavilion Residences is the property located at the 70 Emerald St. South, of Hamilton, Ontario, The mid/high rise building that was purchased with the goal of providing safe, high quality and friendly residences to the public at an affordable rate. What makes Pavilion Residences / us different? We manage our very own Property Management Company and extreme care to the details are provided to the units and our tenants. 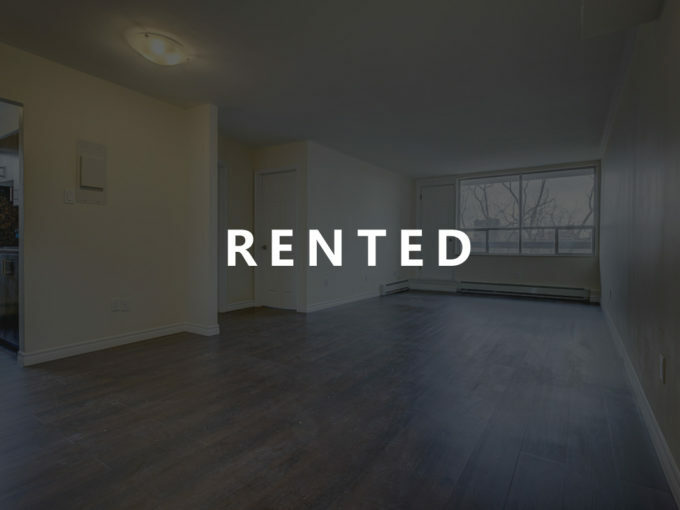 Furthermore, we do not mind having the units empty, but we make sure to find the right tenant(s) who would add value to the safe, secure, quiet, professional and family oriented group of tenants we currently have in the building, so you are rest assured that your neighbors are the best that’s out there. How is the Pavilion Residences any different than some other condominium buildings in the province? We have installed and operating Automatic Fire Alarm Call System in our building that notifies the fire department automatically in an unlikely event of fire. What are some of the past/future improvements? What do we stand for at the Pavilion Residences? We take upon ourselves the duty of providing a safe, clean and calm environment to our tenants; we care, maintain and constantly improve our property to ensure the well-being of families who’ve trusted us with this great responsibility, And unlike many large corporations, we do not take action based on numbers and year-end books, but by the morals and ethics of what’s right and what’s wrong, what must be done and what can wait.